New Christmas Collection 2015 of textiles and home accessories from Elan Linen Australia will soon go on sale. It's time to think about gifts! Fresh idea from Elan Linen for the transformation of the house for the period of winter holidays - a combination of holiday and winter natural luster decoration. On sale soon go Christmas collection, which you can find accessories for every room. Bedroom decorates a variety of covers for cushions: white and fluffy, faux fur patterned with "herringbone" velvet powdery colour with golden tassels. Living room adds crocheted blankets with gold print. The mood will improve the fine details of: Copper stand, festive mat Christmas tree, guest towels with images of dogs dressed as Santa. Festive table will help draw the candlesticks - made of porcelain and metal, silver and copper, made in the form of branches and decorated with perforations. Serving complete golden plates and boxes in the shape of acorns. Decor elements of gold and silver, metal star ornaments, ornaments with sequins easily create interior magical winter mood. 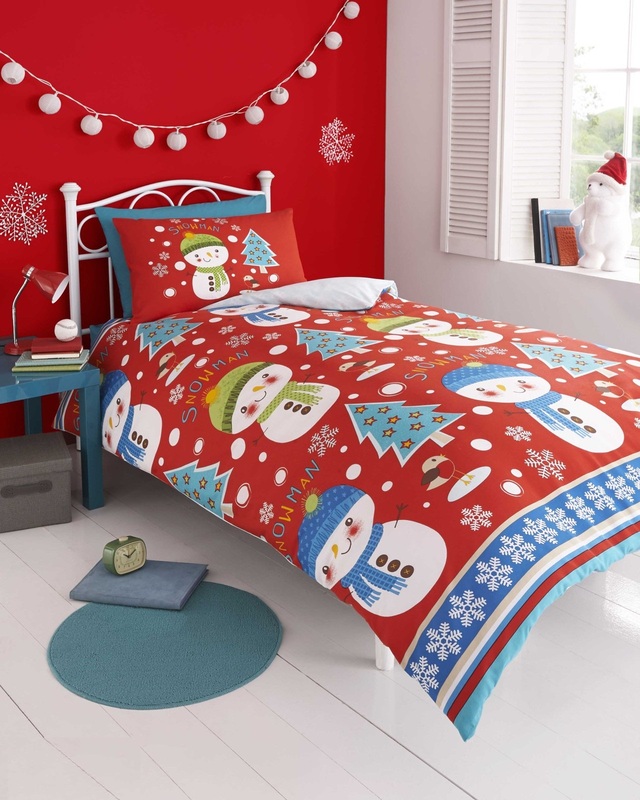 Fun and festive spirit will add bright accents of red. Elan Linen Australia is already on the Pre Christmas Sale which you can see at http://www.elanlinen.com.au/clearance-sale-19. You can find the bedding of top brands like KAS, Bianca, Bambury, Ardor, Designers Choice and for kid’s Designers Choice Junior, Jiggle and Giggle, Aden and Anais. We do have top brands for Rugs like Saray Rugs and Rug Republic.